What is Beneath the Liquid Skin about? Take a peek with Christopher Allen and his review in Metazen! Christopher Allen is the author of the absurdist satire Conversations with S. Teri O’Type and an editor at Metazen. 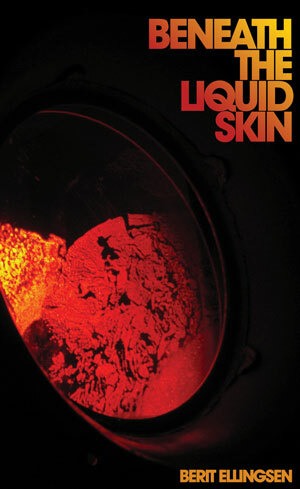 ← Beneath the Liquid Skin now available for preorder!